On this program, volunteers may be placed at a kindergarten, where the teaching is less formal, or at a local primary or high school delivering more structured lessons. With Bali’s successful tourism industry, the demand for local English speakers has never been greater. 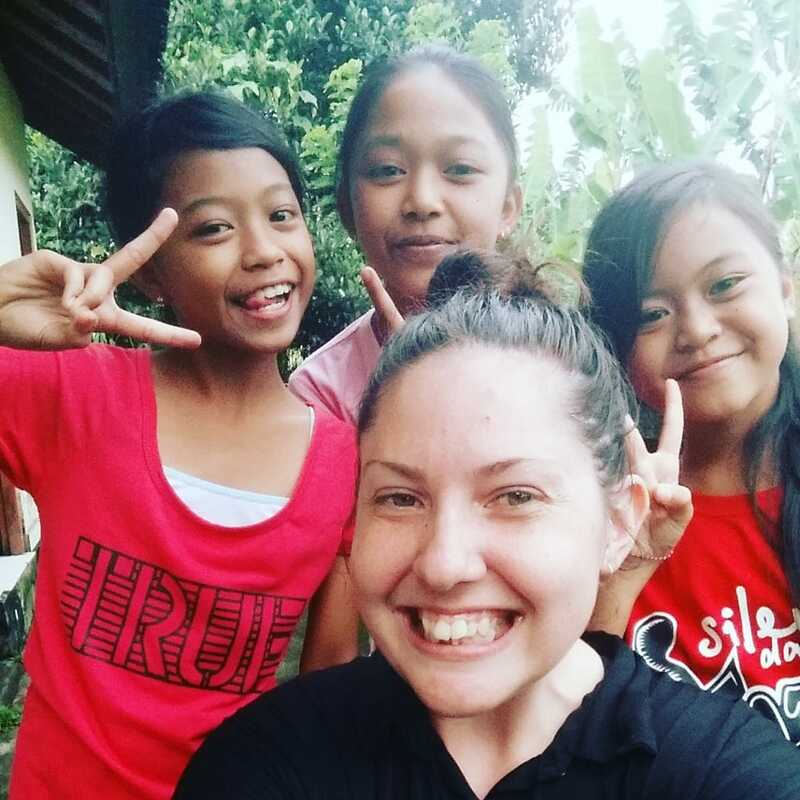 Children may have the opportunity to learn some English, usually taught by a local Balinese teacher, but the benefits of practicing conversation with a native English speaker are significant. 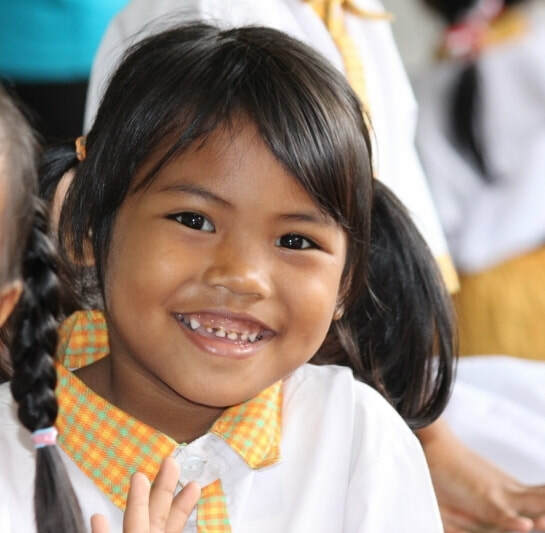 Balinese children are eager to learn and are a joy to teach. 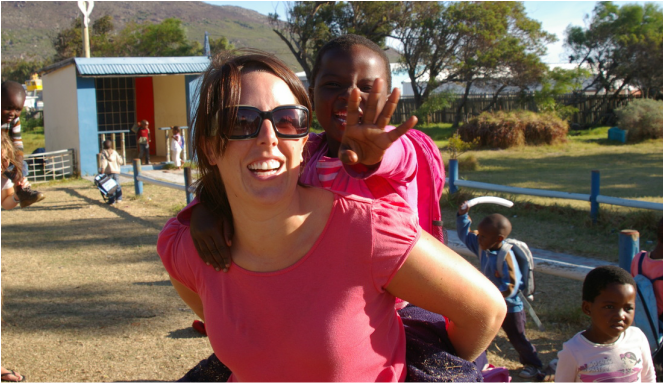 Volunteers are encouraged to be creative with their methods of teaching – through games, songs, art, sport and music. If you are new to teaching, you may wish to team up with another volunteer, as two-three teachers in the classroom often works well. Your role is to encourage and inspire, but most importantly for teacher and students alike to enjoy the experience. 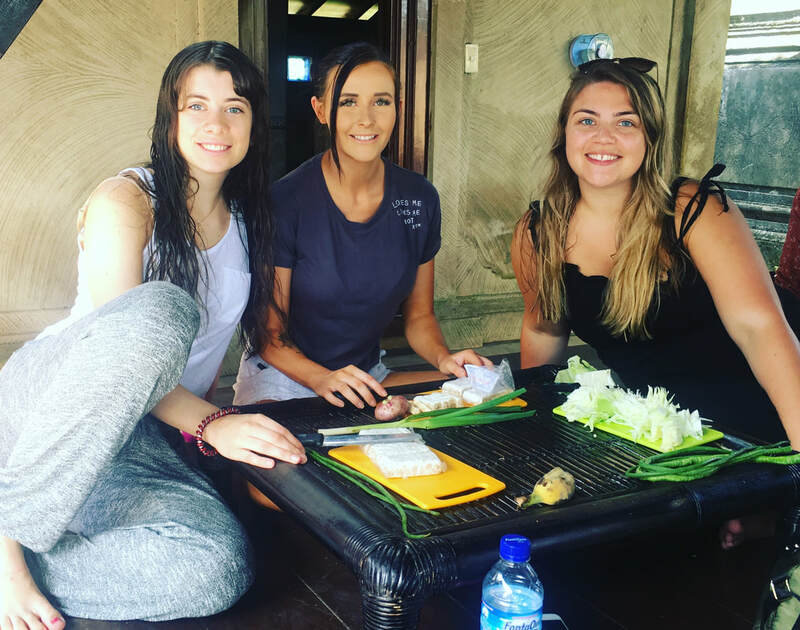 Your Bali experience starts with 5 days of exciting adventures and activities where we explore Ubud and its beautiful surrounding areas, before moving into the classroom from week 2 onwards.